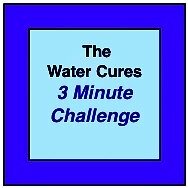 This is the Water Cure video by Jim Bolen, author of Goof Proof Health. 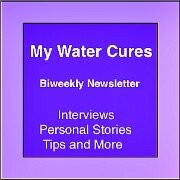 Here he shares his Water Cures Story. Once done, see what others have said about using water cures. Also, make sure and check out other water cures updates too. This is the story of Jim Bolen, a commercial pilot who was grounded because of high blood pressure. He was told that if he stopped drinking coffee, soda, and chocolate and drink 10 glasses a day. 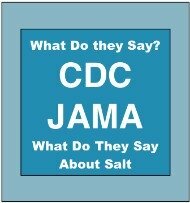 Thinking the doctor telling him this was a crack pot, he reasoned that he had been on a low salt diet for years. Yet he reluctantly tried using water cures. 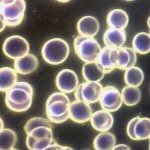 After 3 to 4 days, his blood pressure came down. By 10 days, it was the best it has ever been. Go ahead, listen to Jim's story and the results he found from using water cures to improve his health. Once your done watching the video, go to the protocol and discover how easy it is to start getting better health like Jim did. 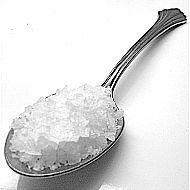 Note, the best salt for water cures is unprocessed salt. 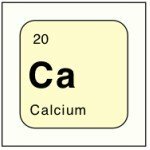 This is because of the various minerals in the salt that make it work so well. Key to water cures working is drinking water, lots of it. But, the amount is limited to your weight. 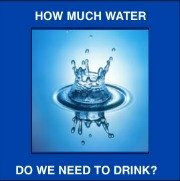 More on how much water you drink in the water cures protocol link you will find below. Do one better and create your own YouTube video on your water cures experience just like Jim did. Please feel free to share it right here. Our mission is to share this with the world. 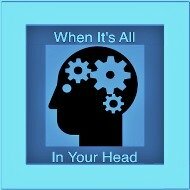 Water Cures Testimonials and see what others have said. Share Your Water Cures Experience and help others. Everyone has a story to tell. Why not share your story. Let others know how this worked for you. It is simple, easy and there is no heavy lifting involved. You don't have to put your real name. Simply put name withheld if you prefer to keep it private. We do not data mine for details from emails. We are keenly focused on getting the word out to the world that the water cures works. But the water cures is not the cure all. It is the foundation of great health. You still need to do the other things necessary for improving your health.